White-tailed deer antler growth usually begins during the month of March or April. because it really looks and feels like velvet material. During antler development, a buck’s antlers are both extremely delicate and sensitive to the touch. By August or early September antler growth has stopped due to a sharp rise in testosterone level that triggers a shutdown of the blood supply to the velvet, which results in velvet dying and being totally removed with amazing speed, sometimes within hours. 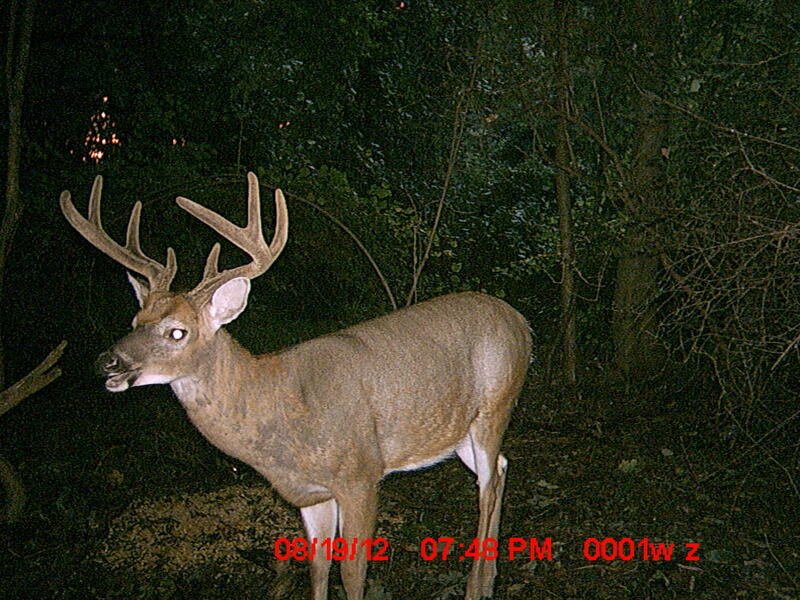 This entry was posted in Lyme Disease and tagged antlers, buck, Lyme, shed, testosterone, velvet, white tailed deer. Bookmark the permalink.